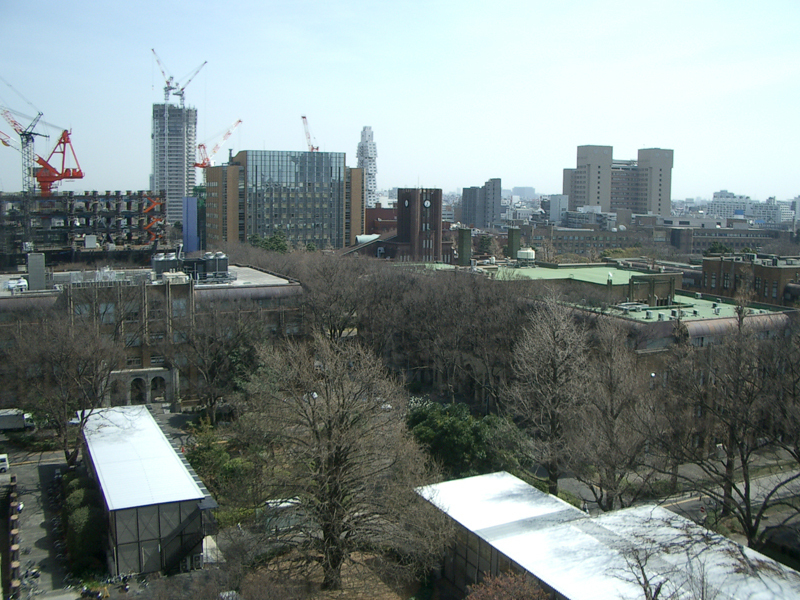 How to see the real-time view from my office. 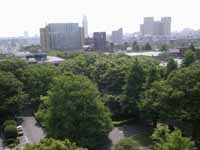 (1) Install "FREE RealPlayer7 Basic" into your computer by downloading it from the following URL. 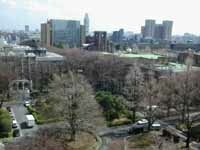 (2) Start up RealPlayer7 Basic Type and fill in the following URL into the field "Location". 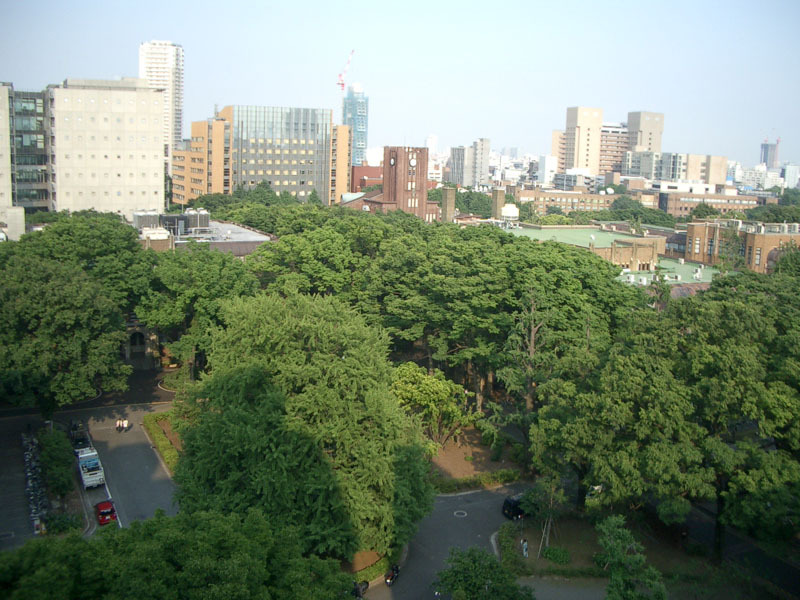 Then Hit ENTER or click the PLAY button. 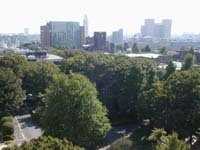 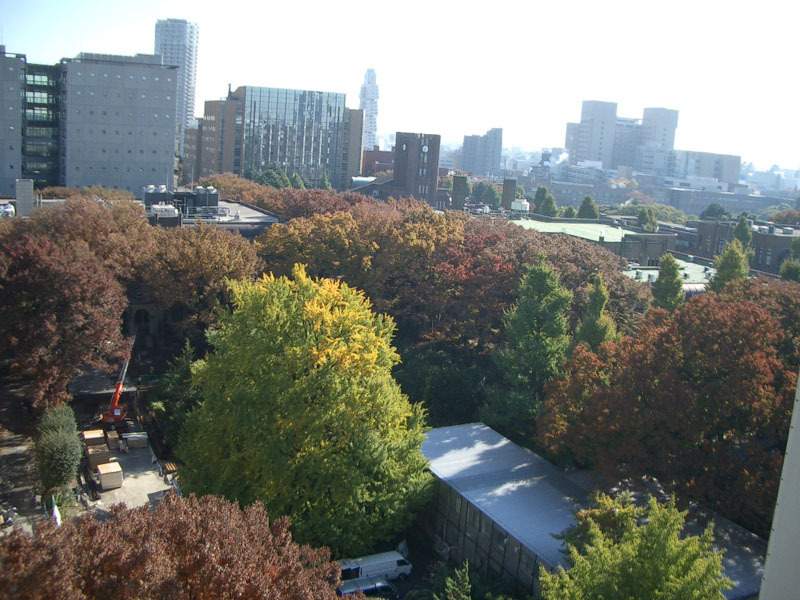 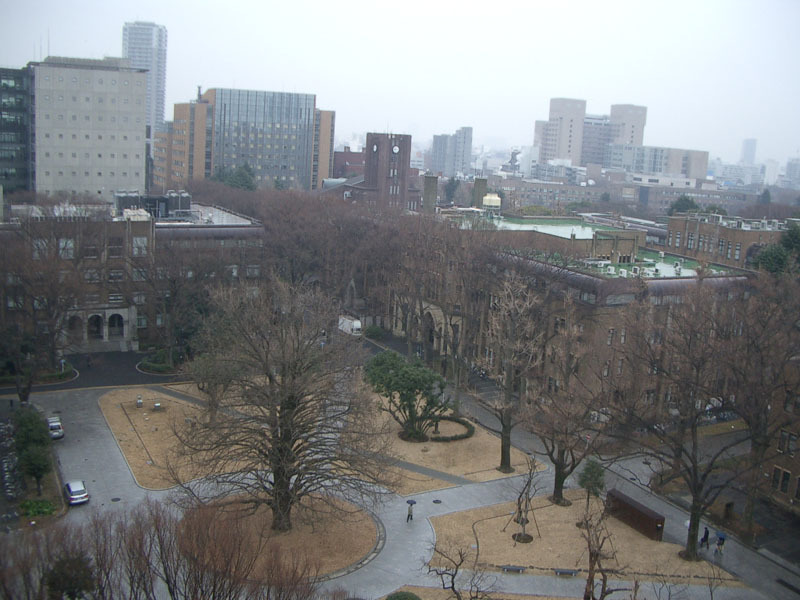 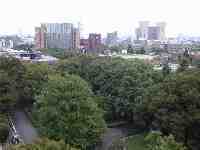 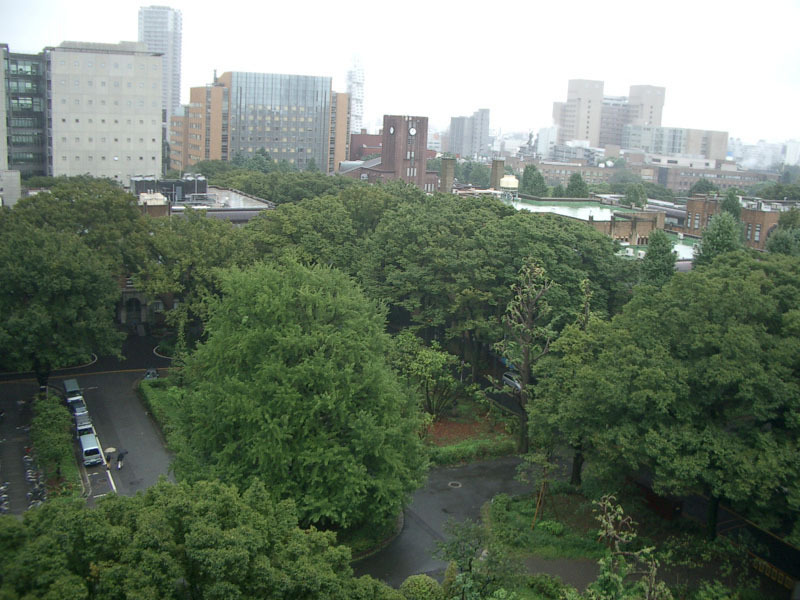 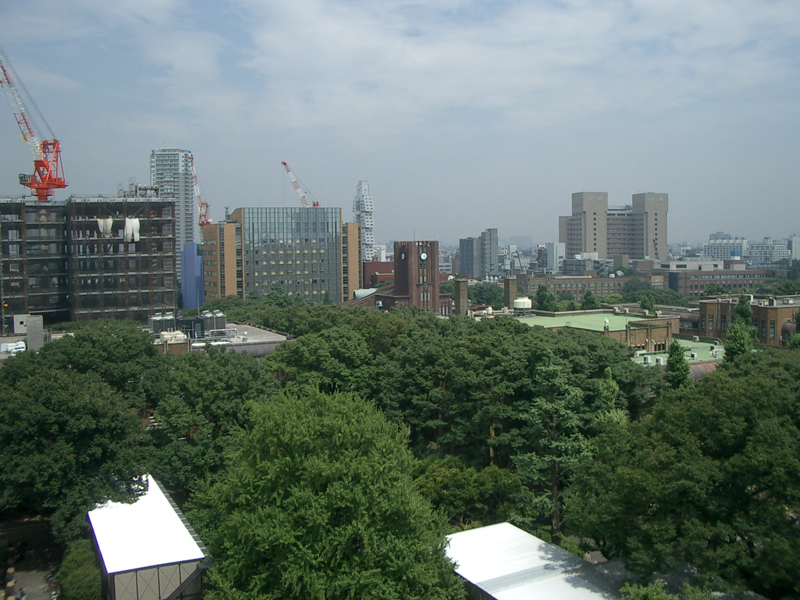 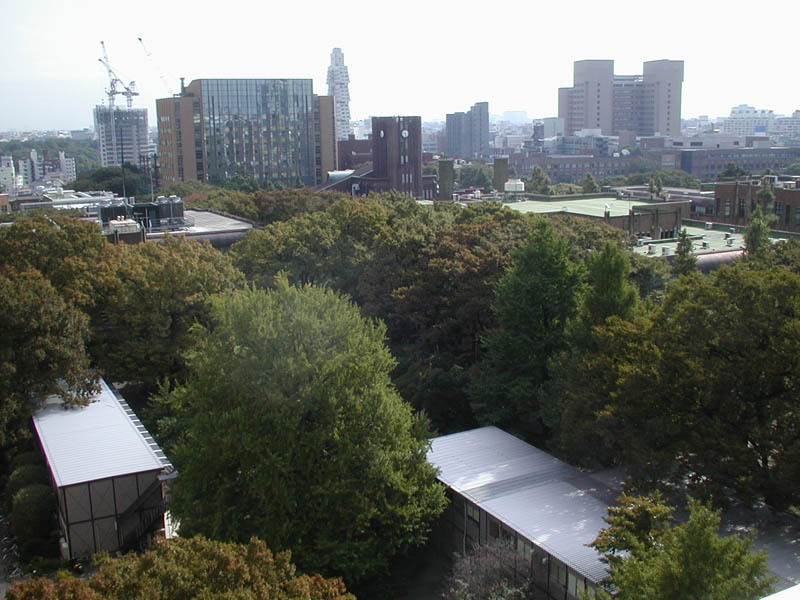 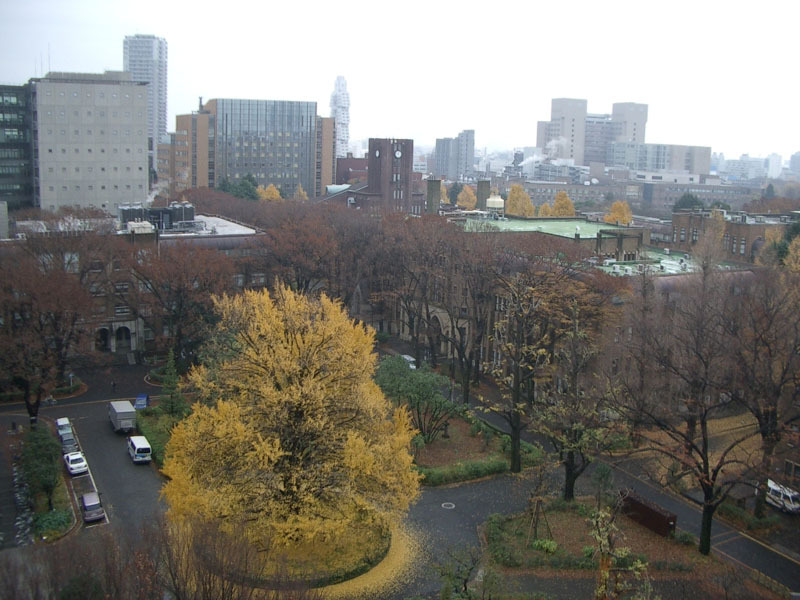 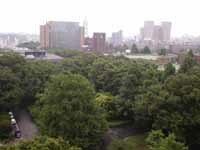 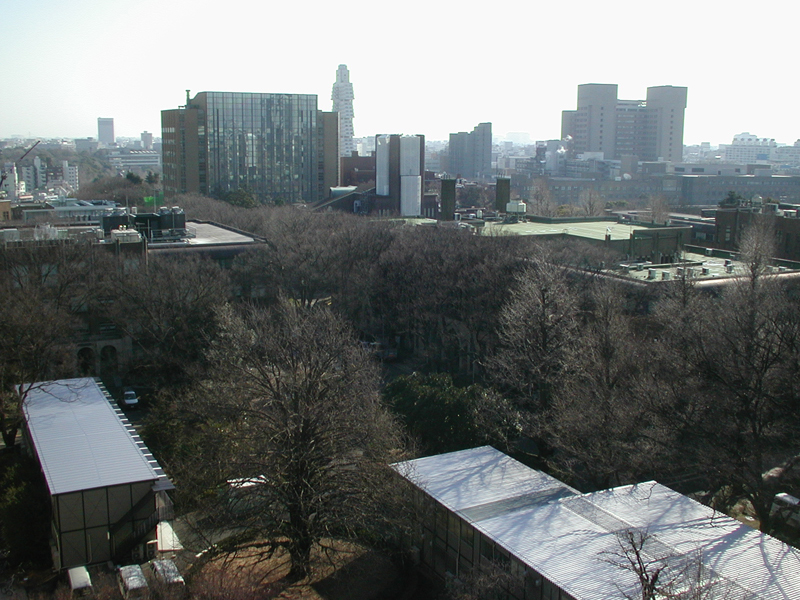 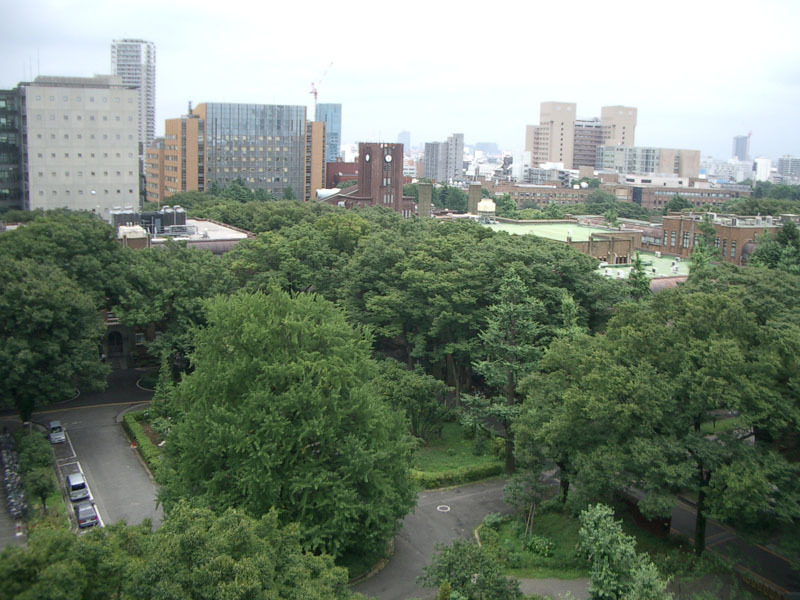 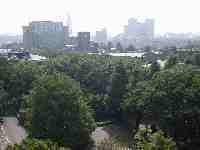 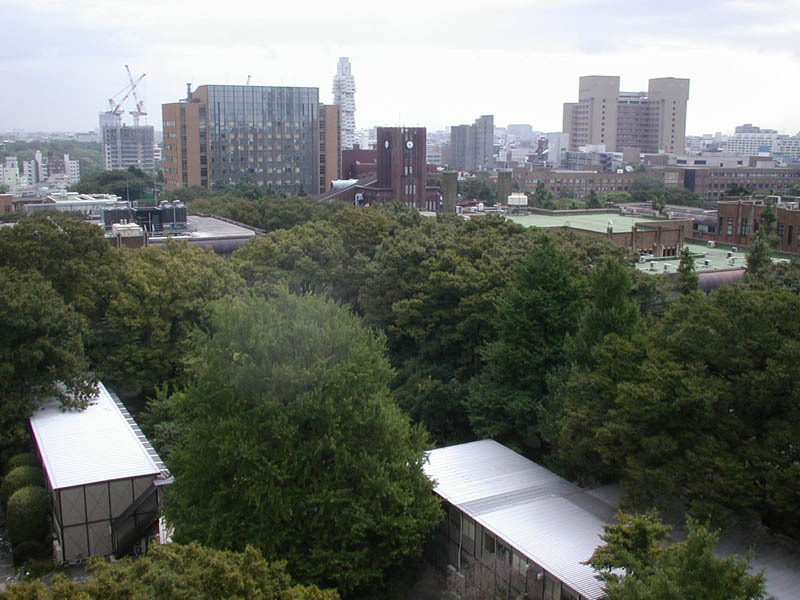 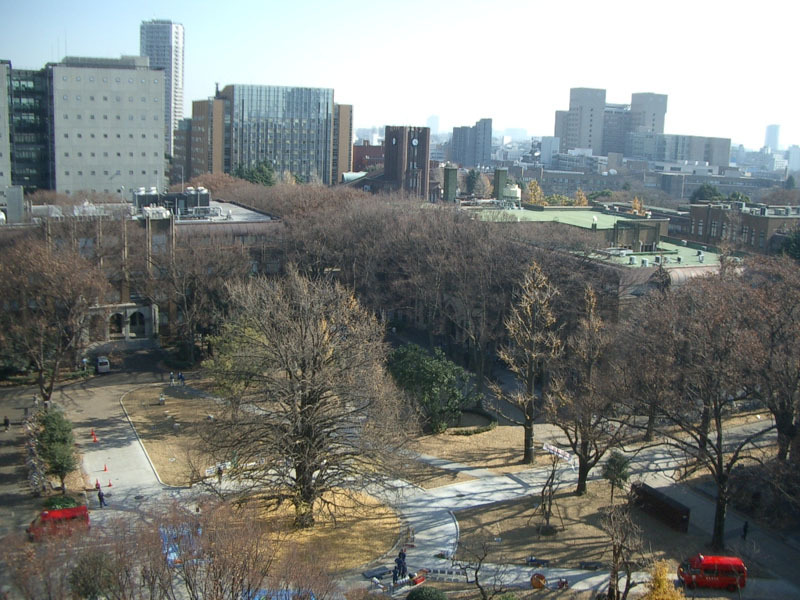 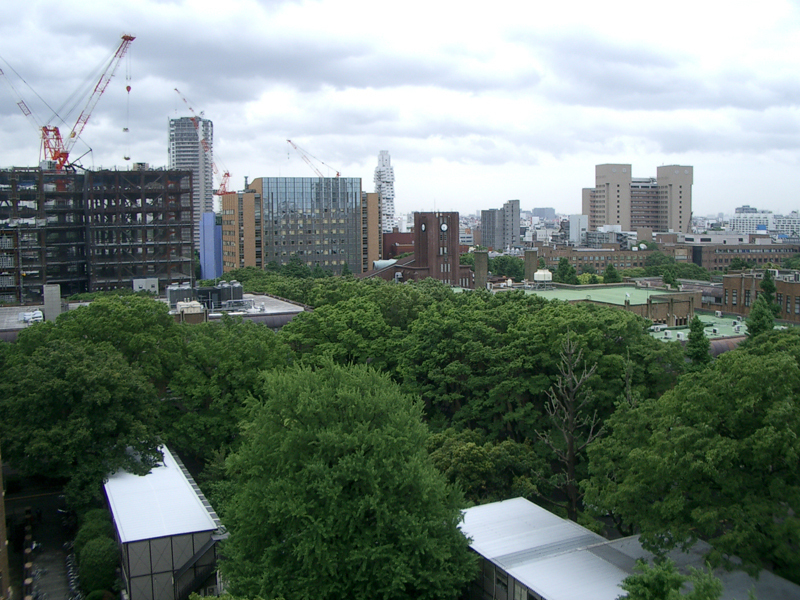 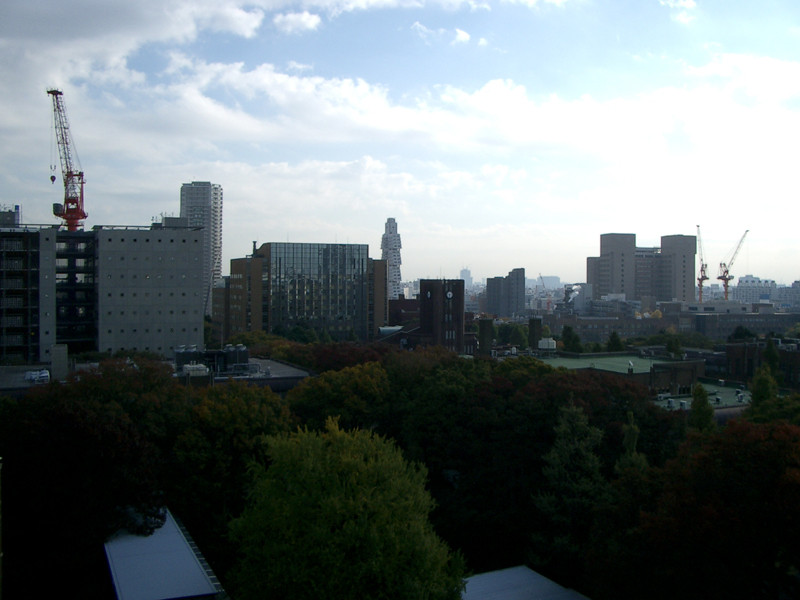 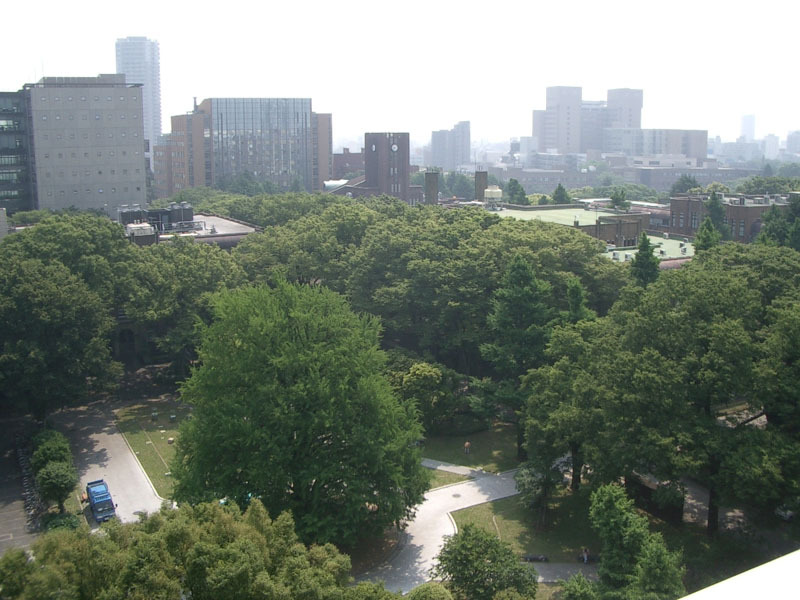 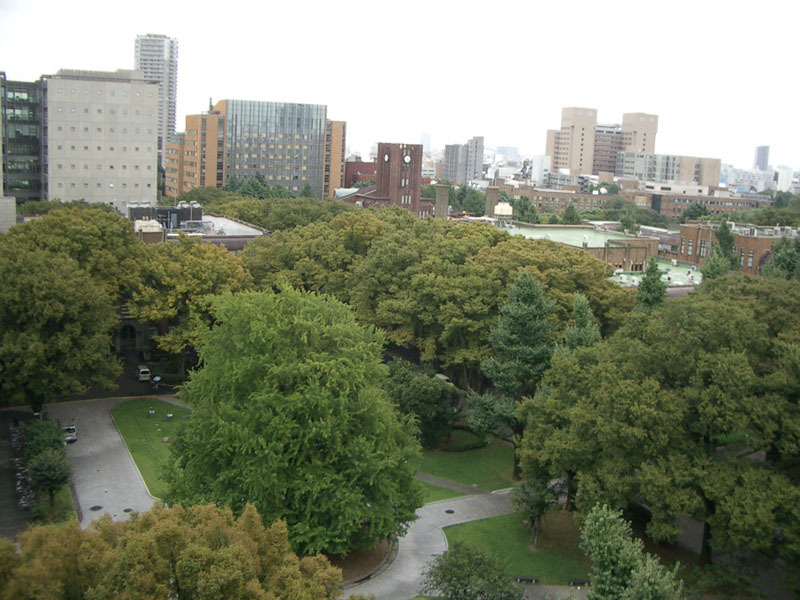 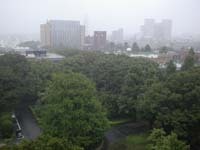 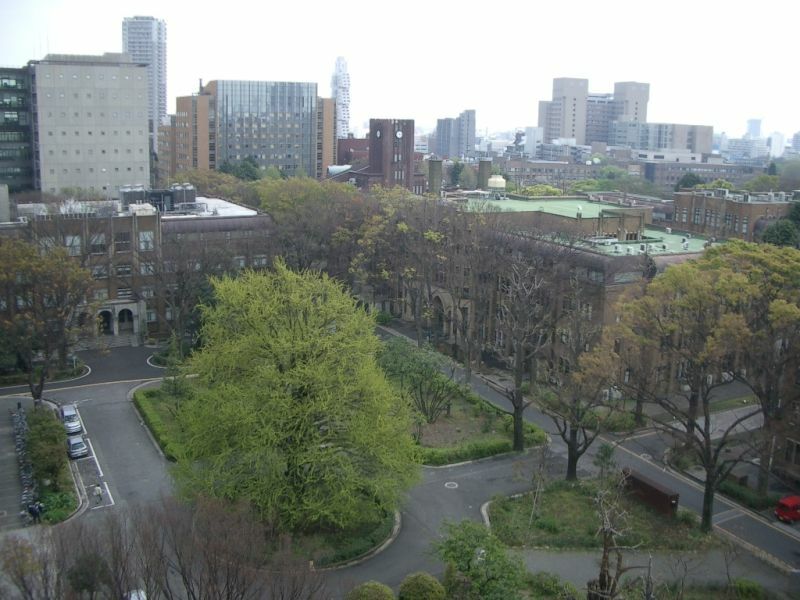 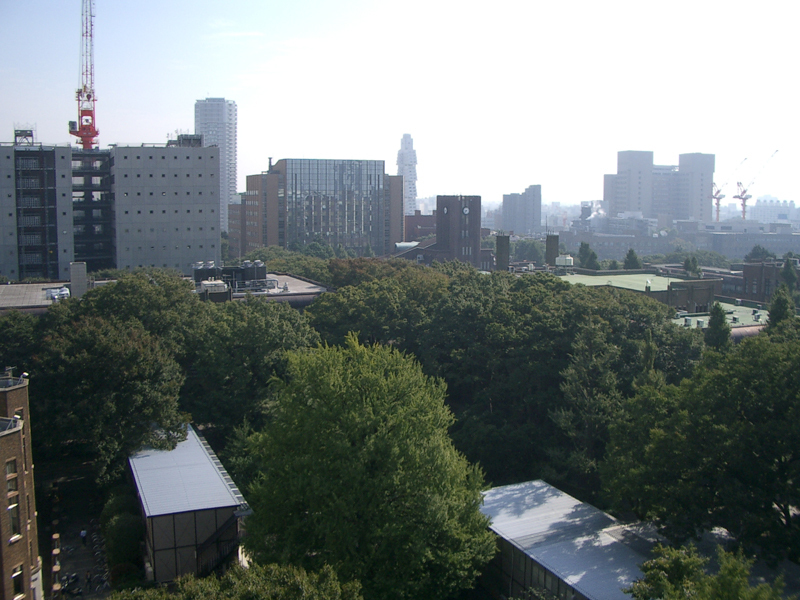 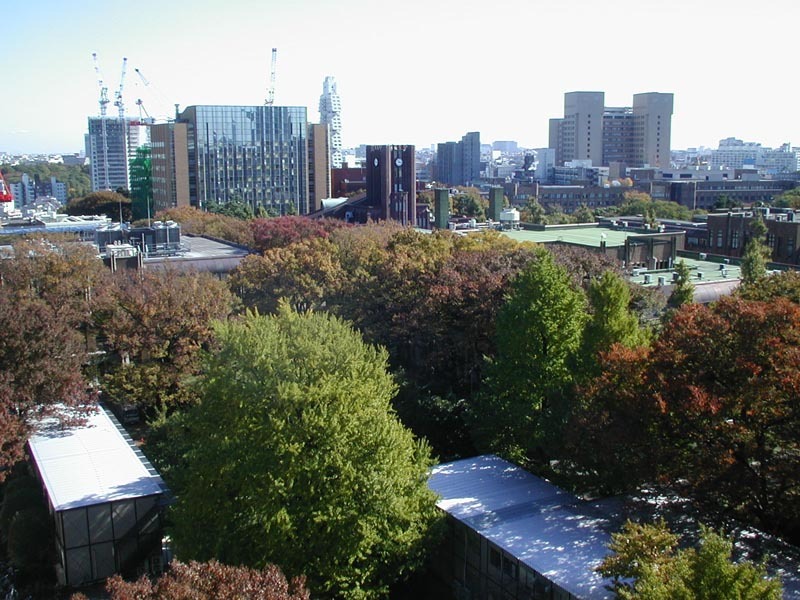 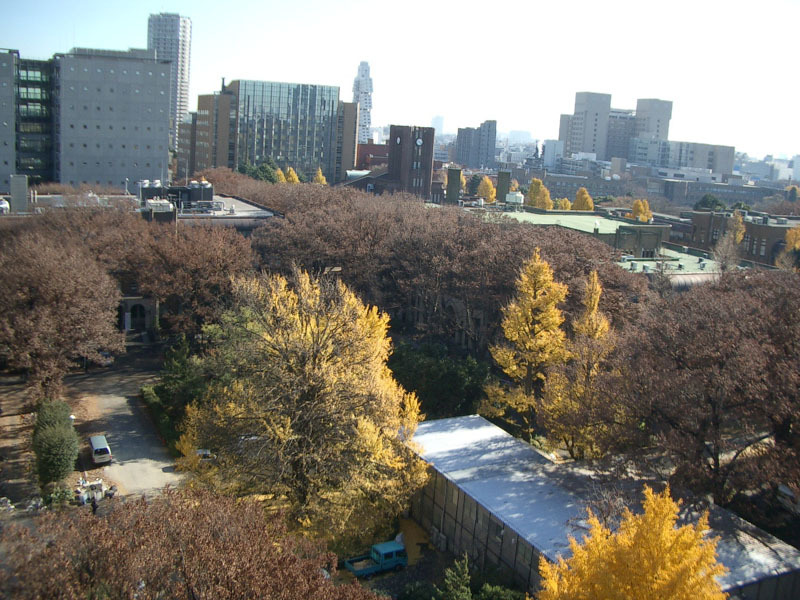 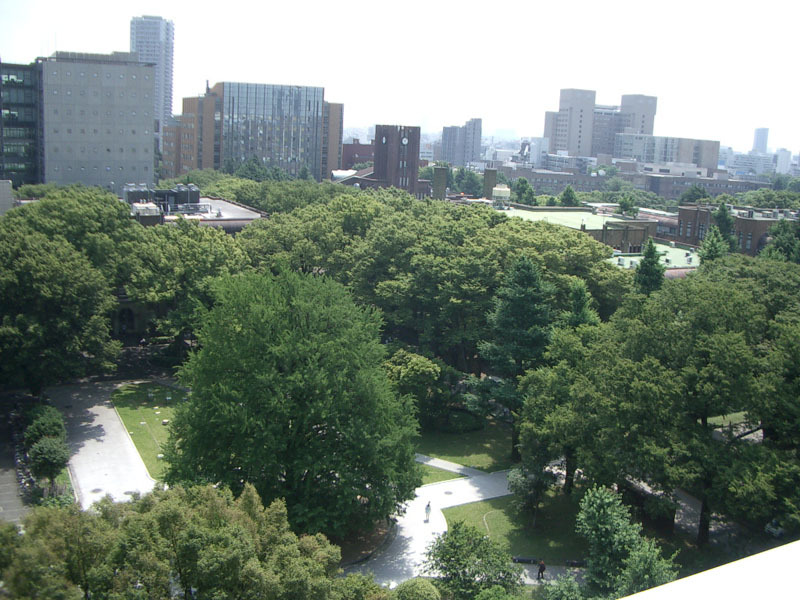 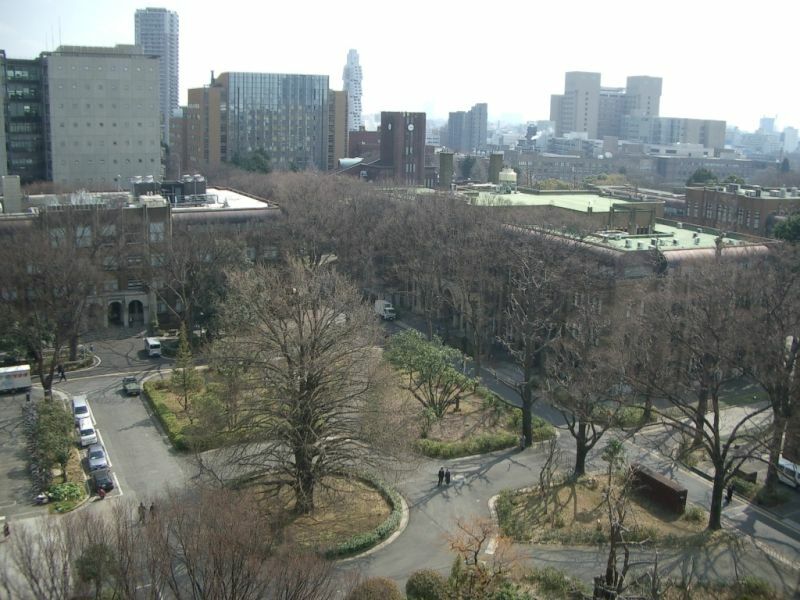 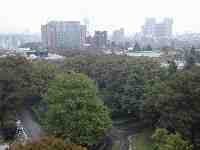 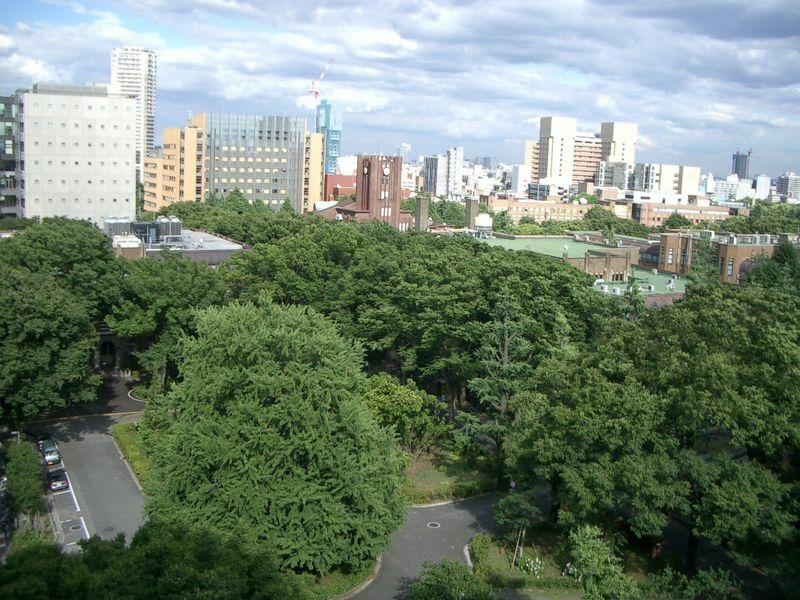 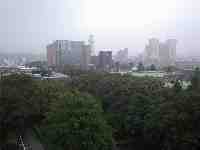 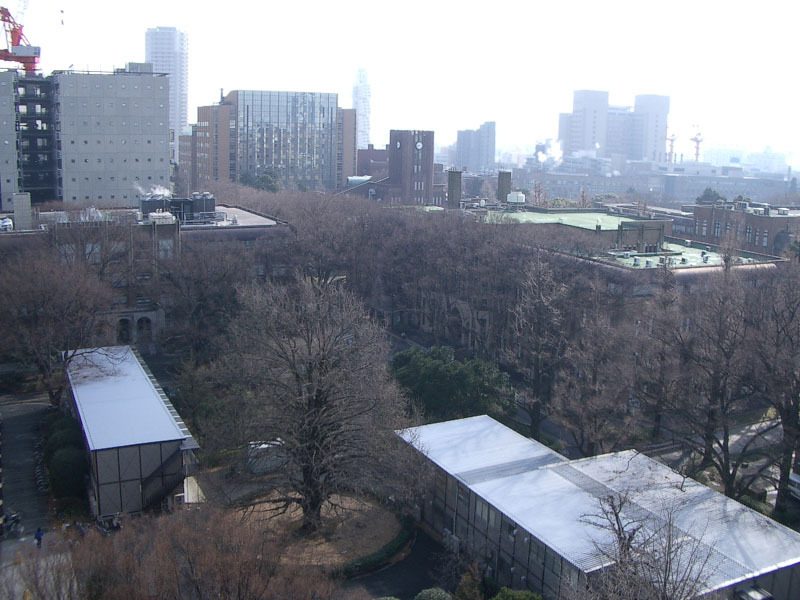 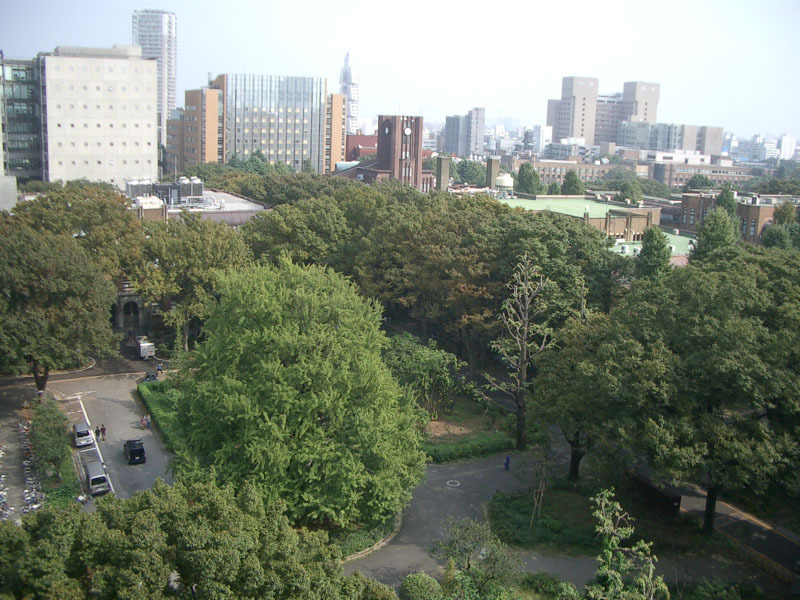 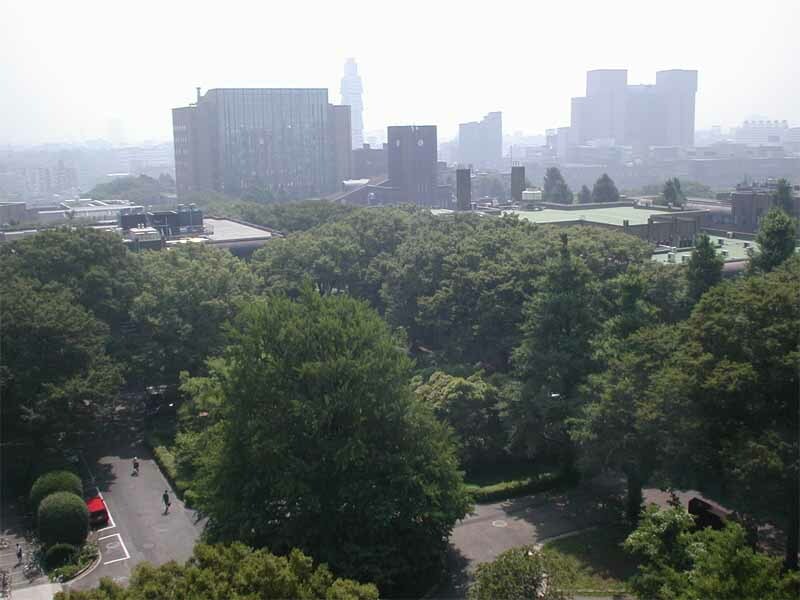 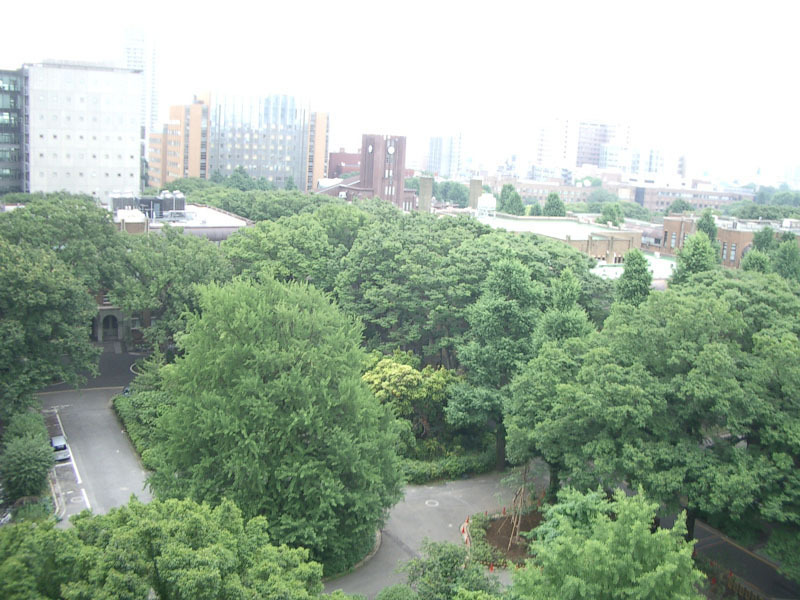 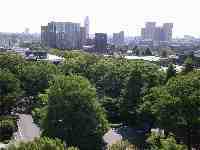 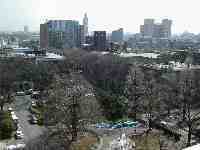 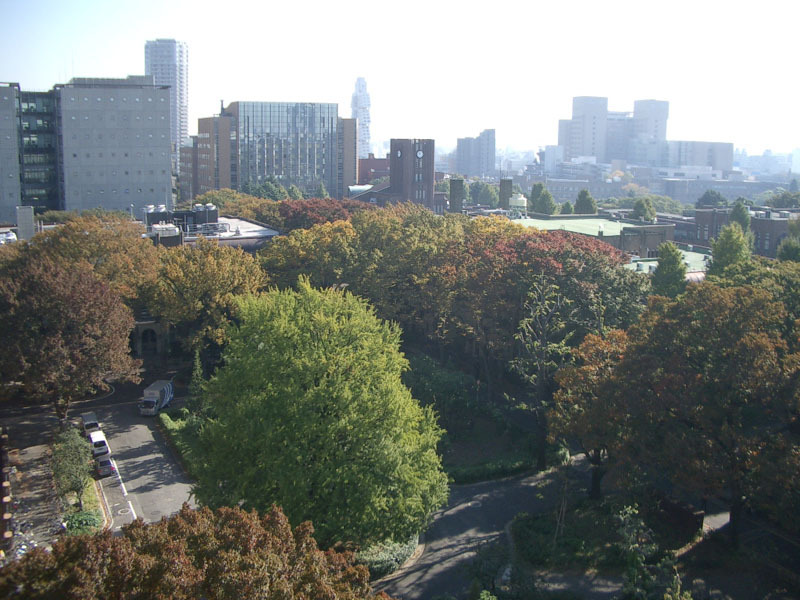 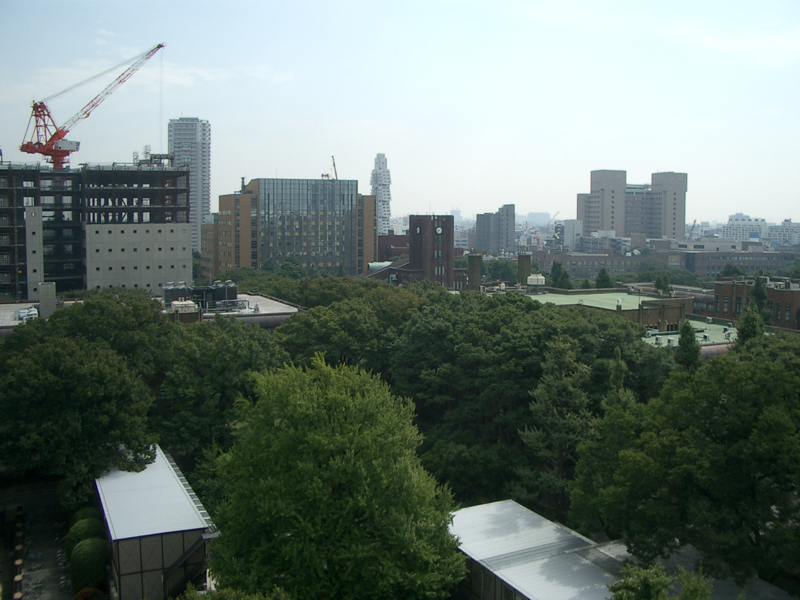 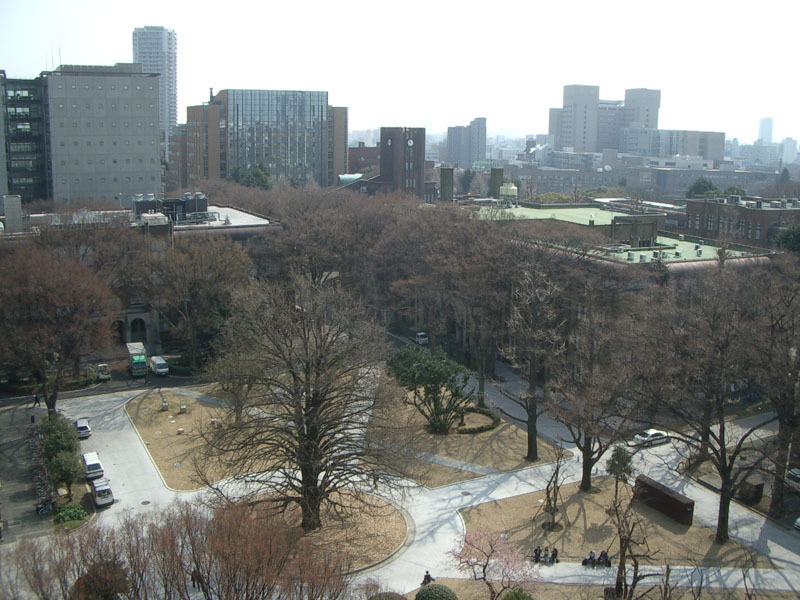 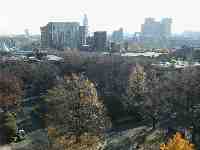 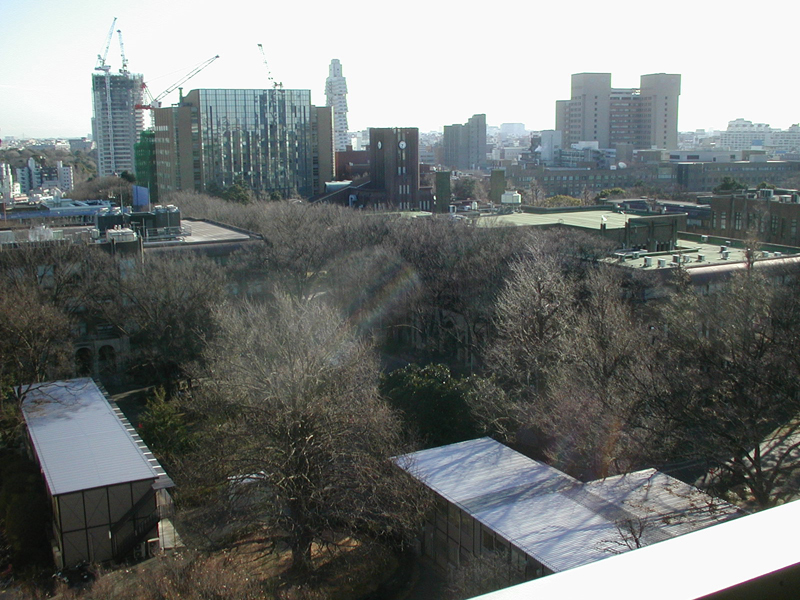 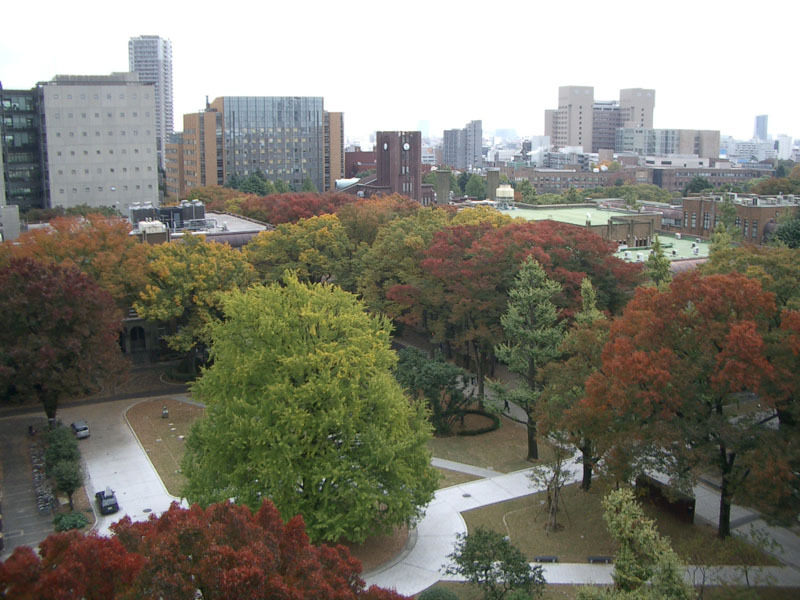 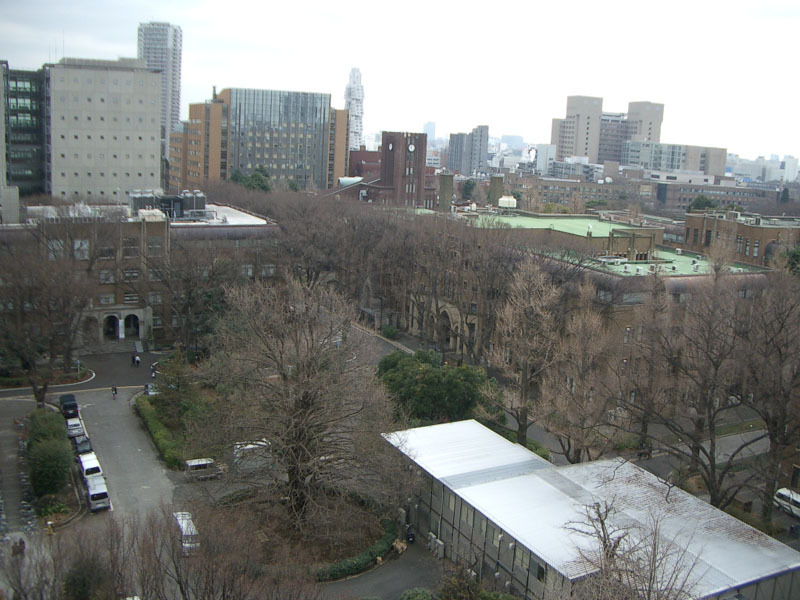 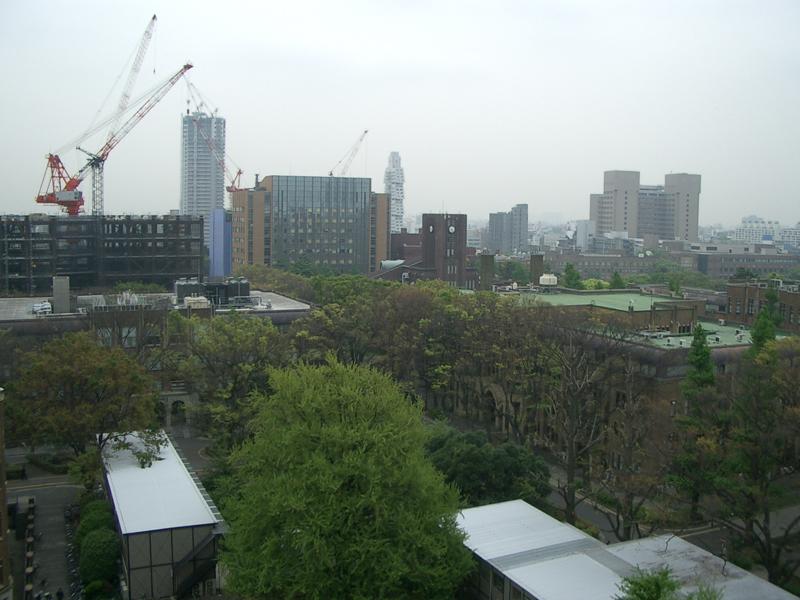 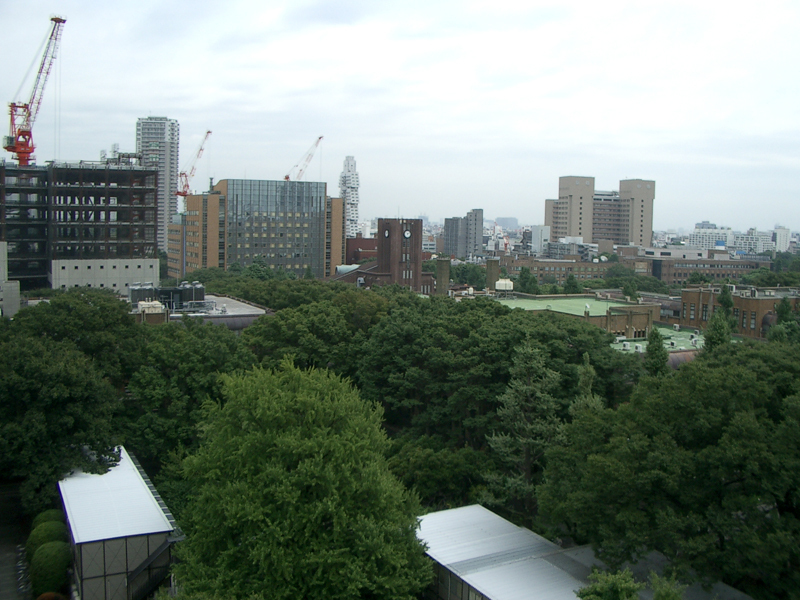 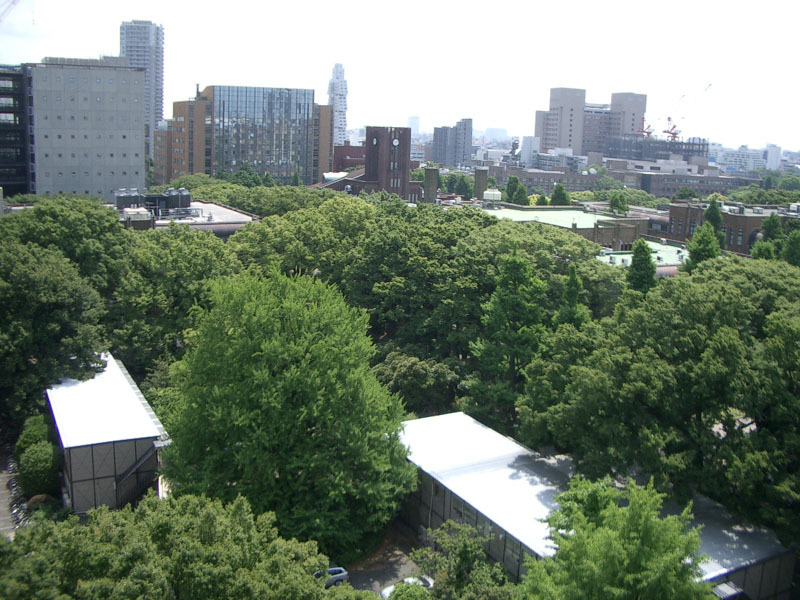 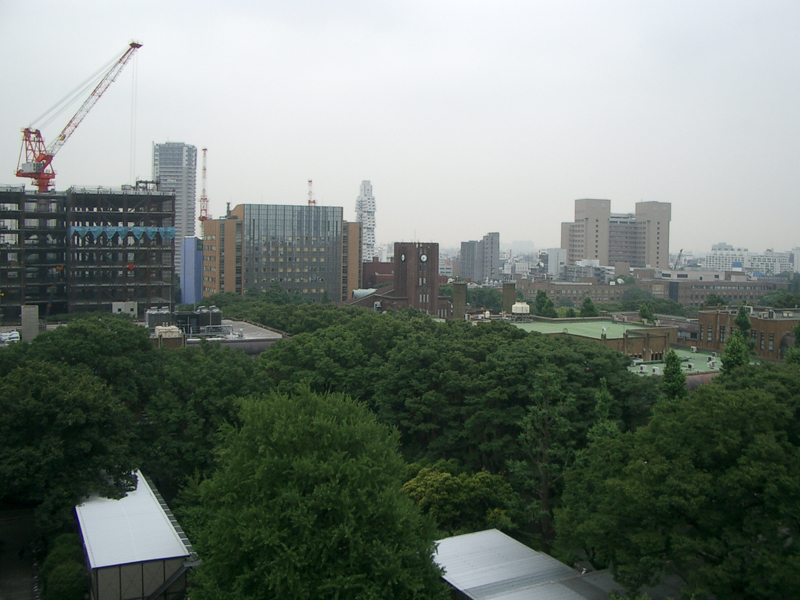 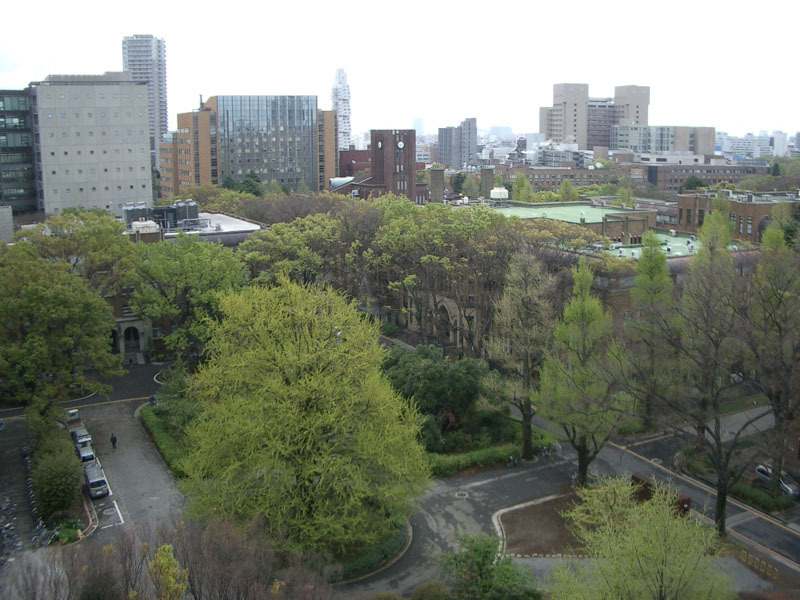 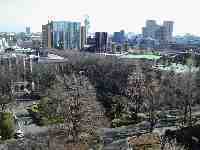 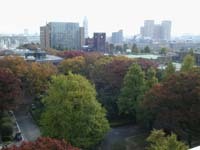 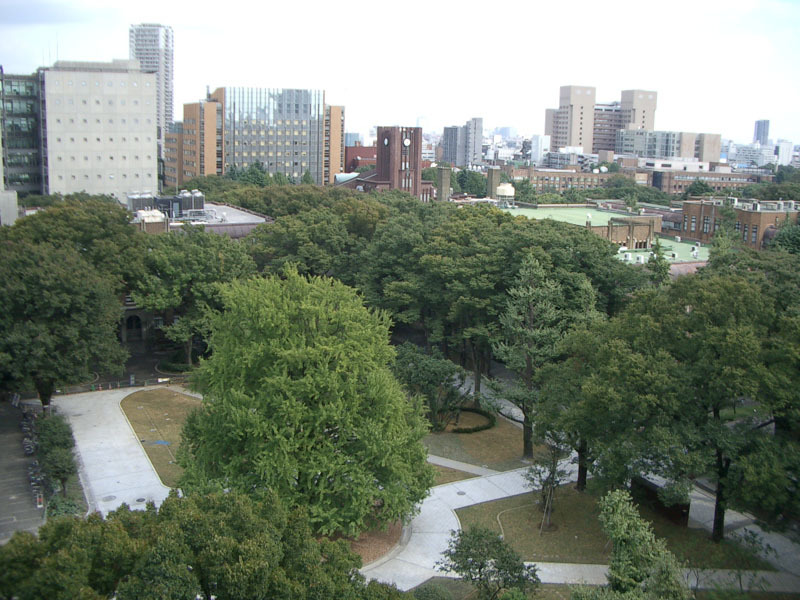 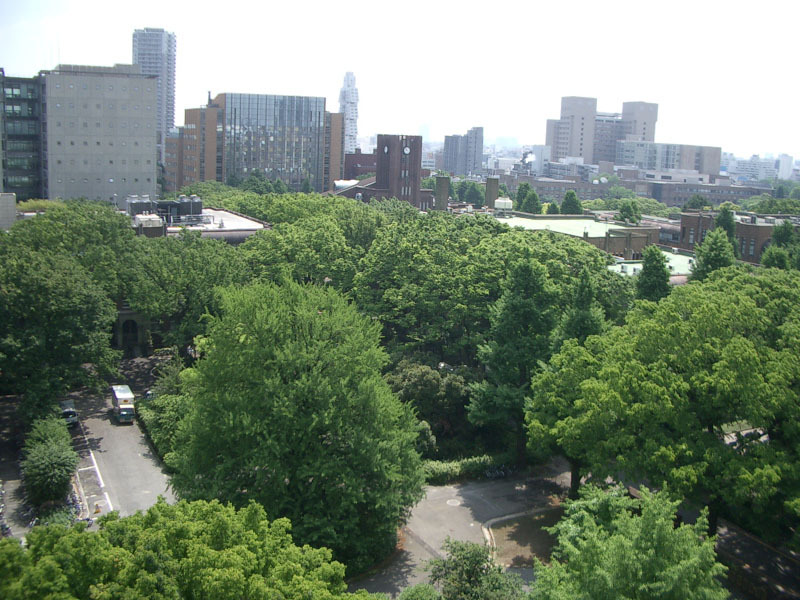 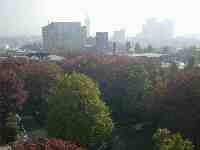 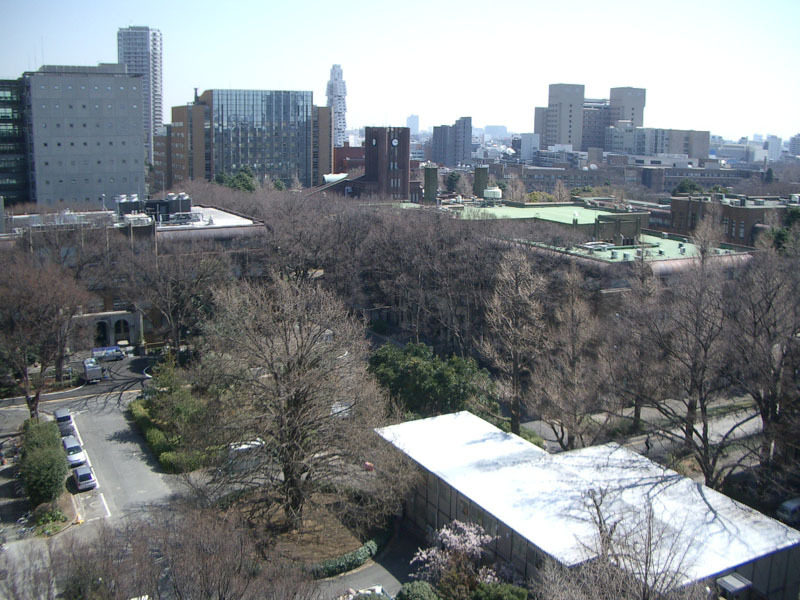 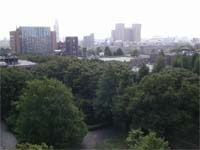 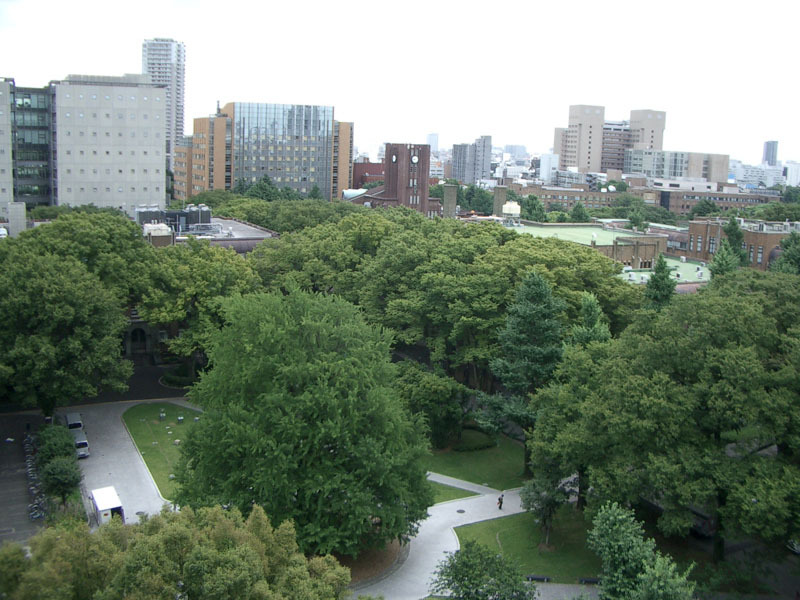 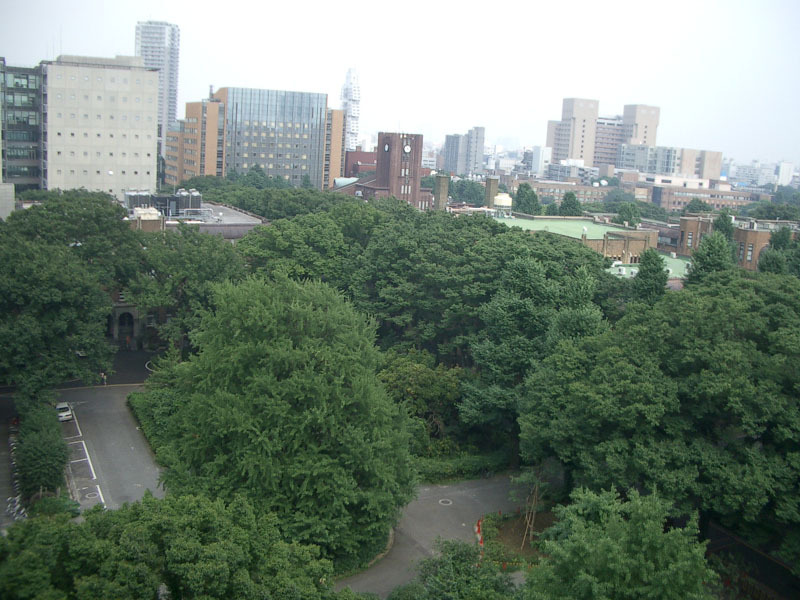 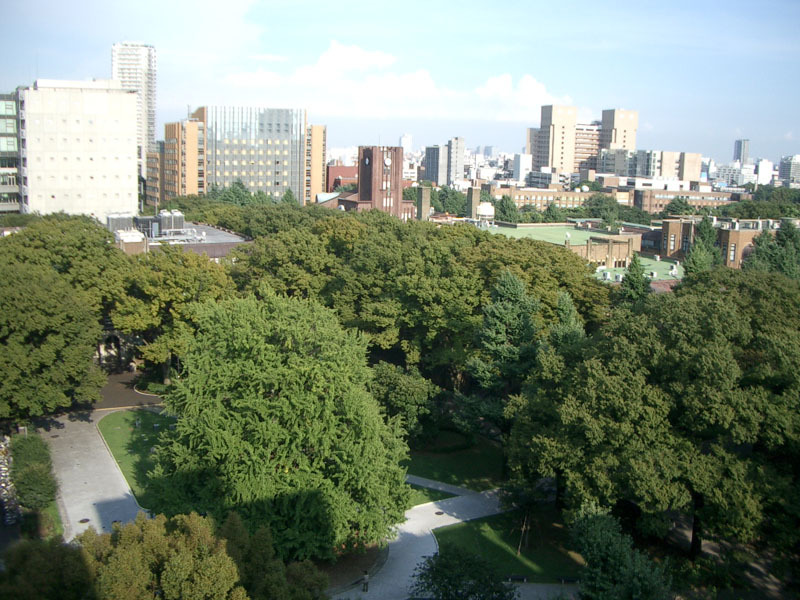 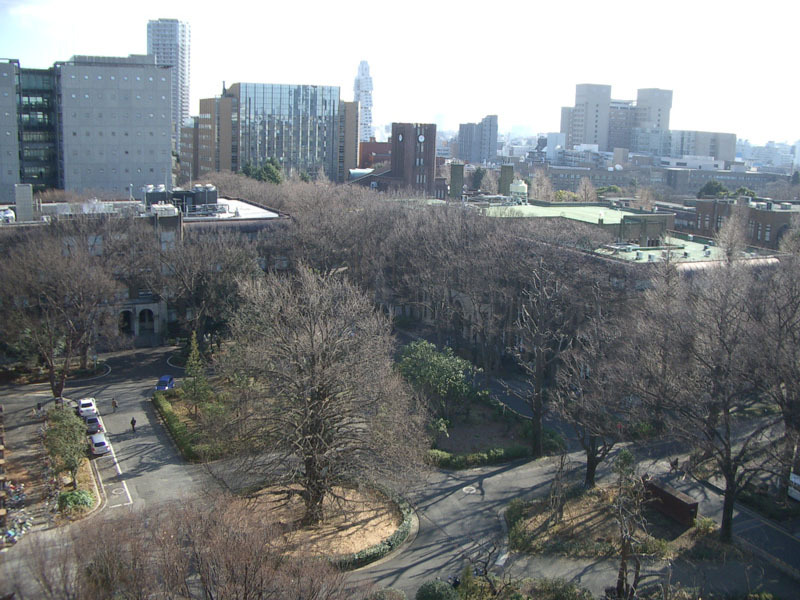 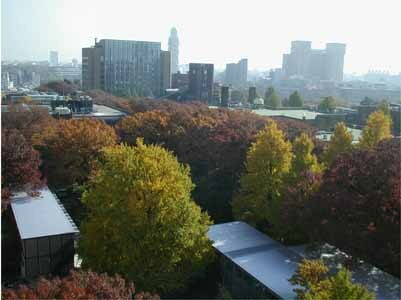 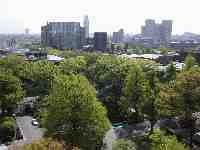 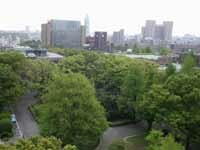 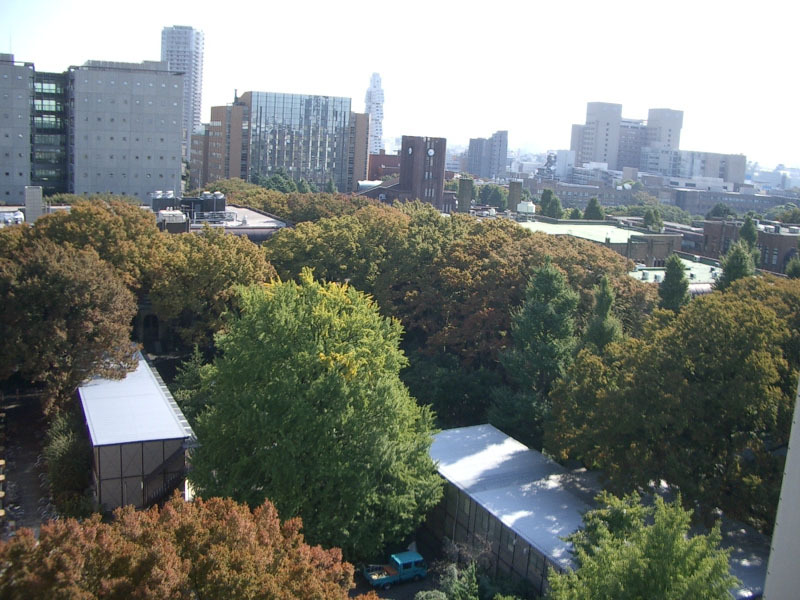 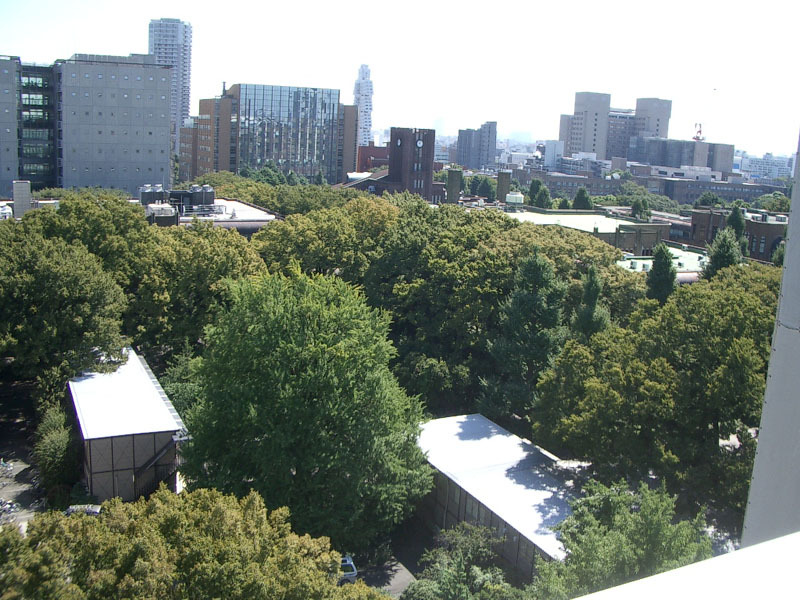 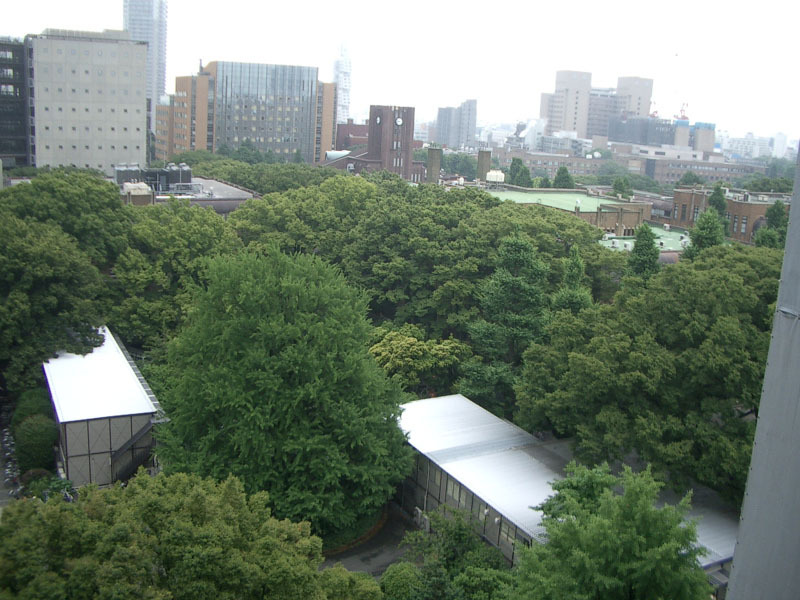 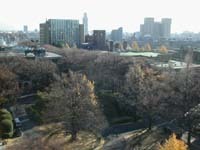 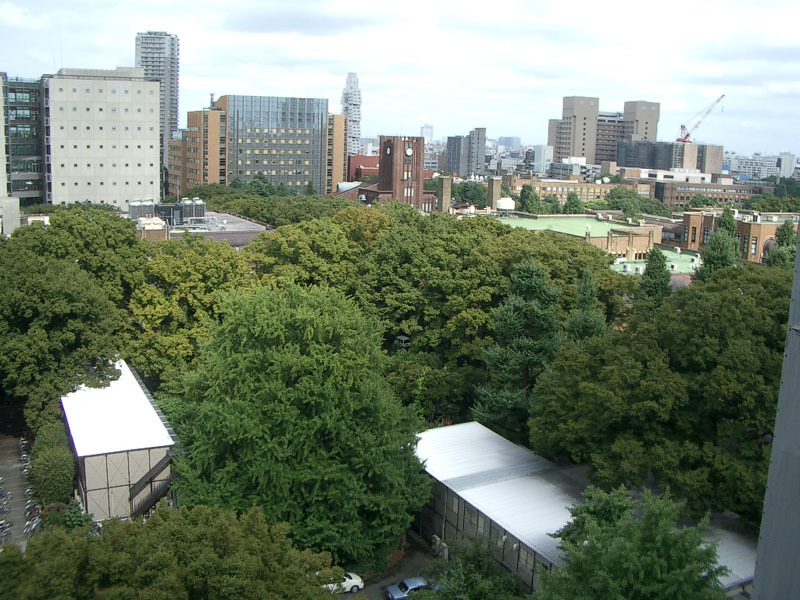 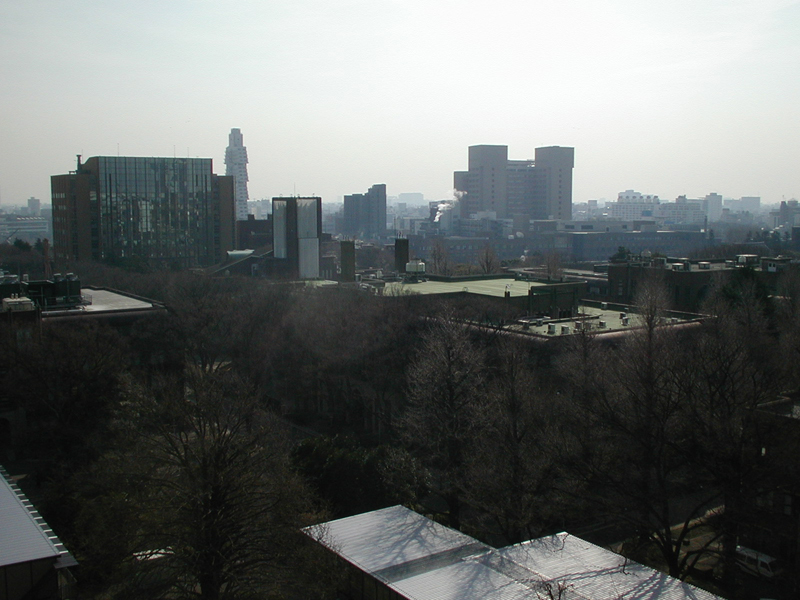 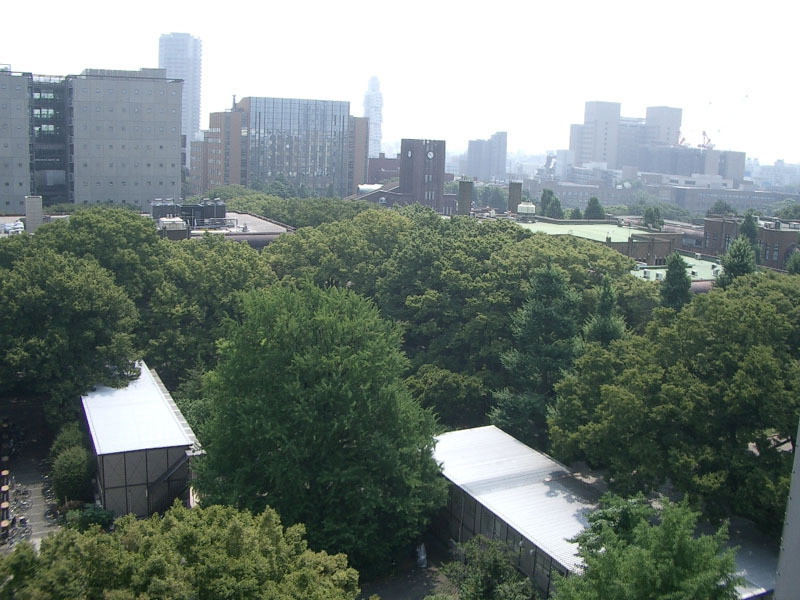 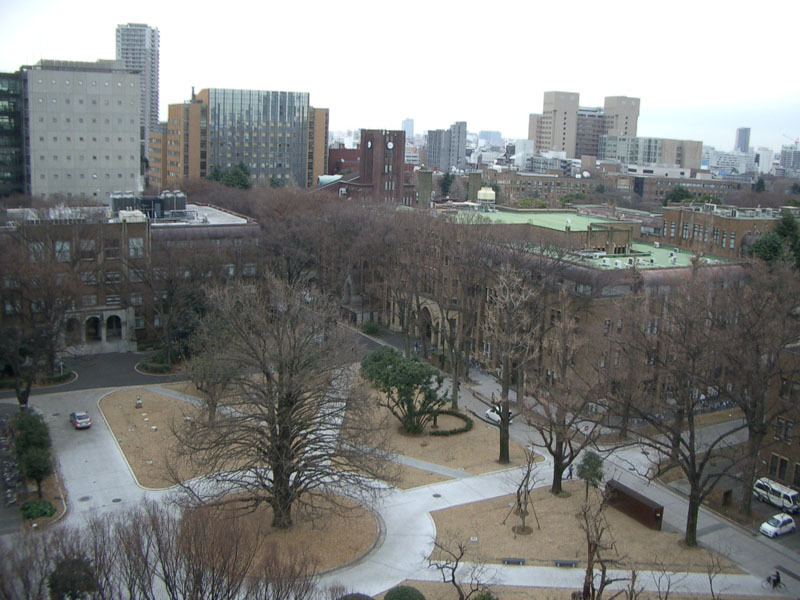 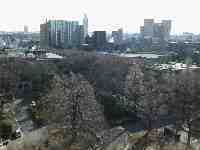 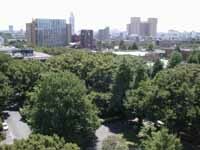 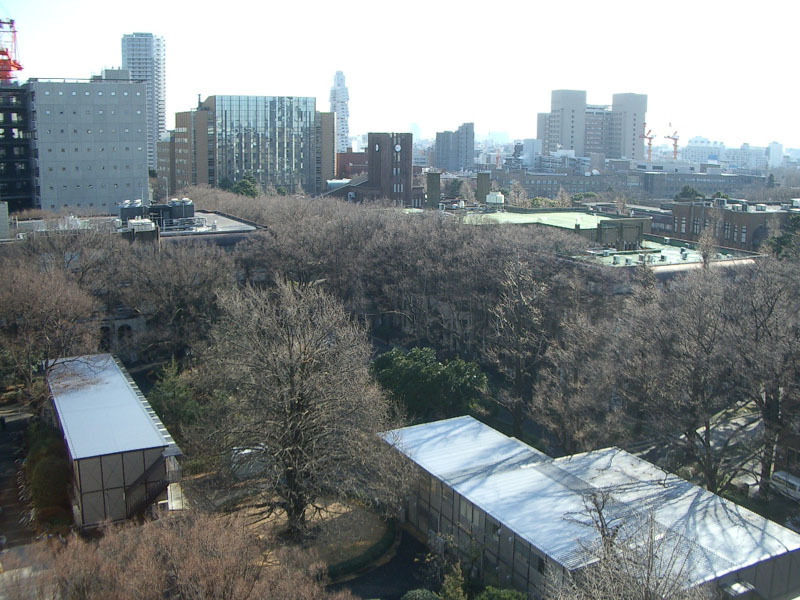 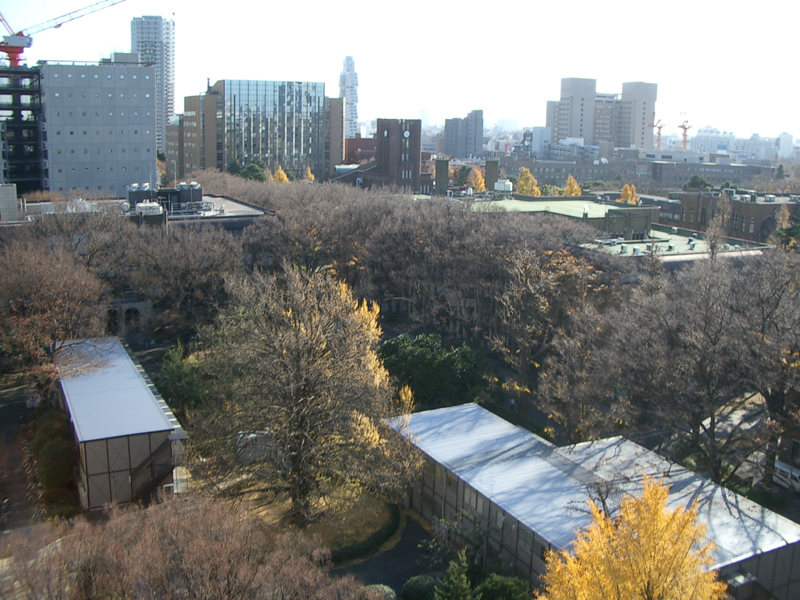 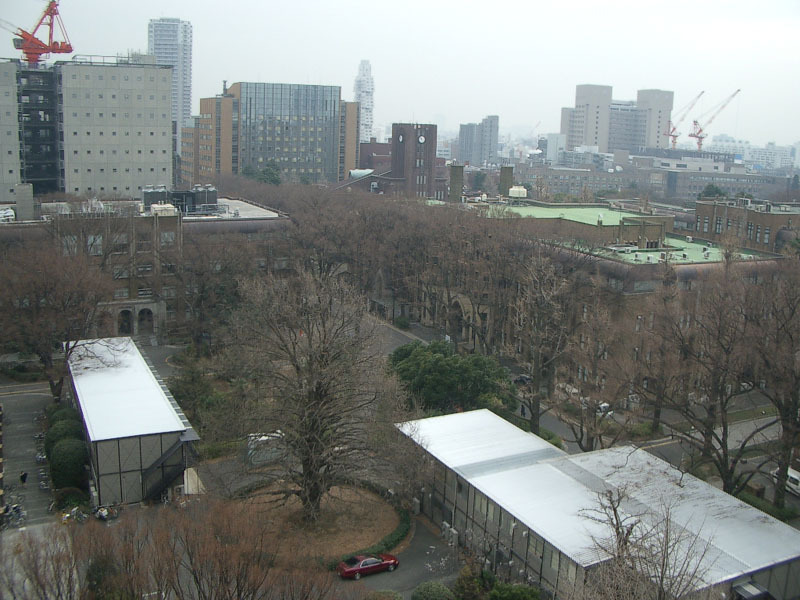 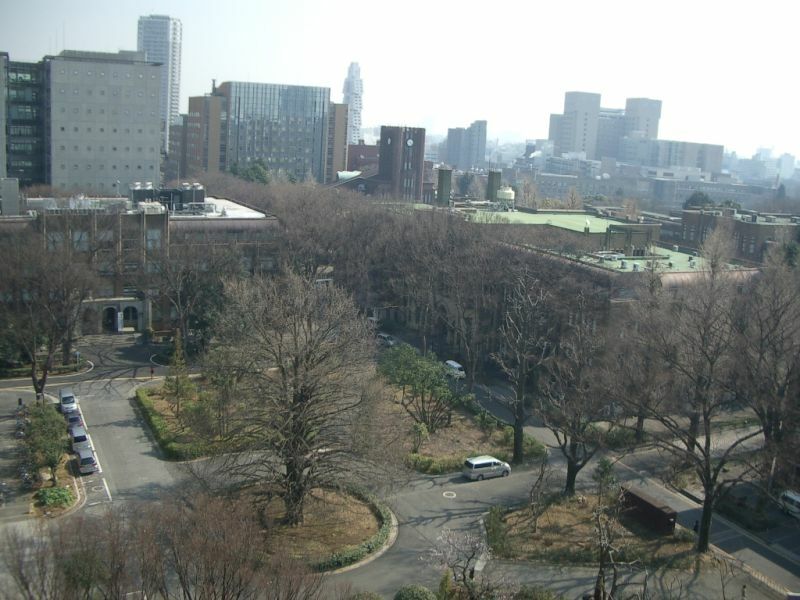 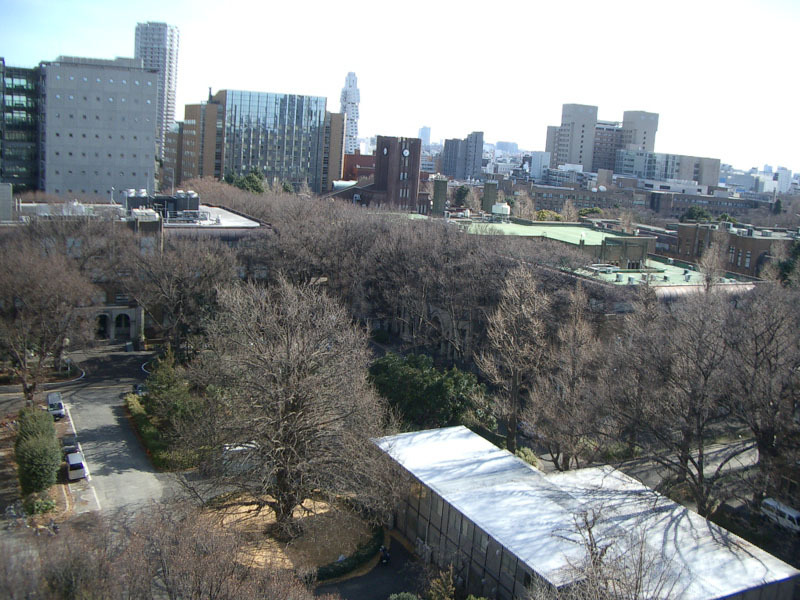 (3) Enjoy the real-time view of the University of Tokyo! 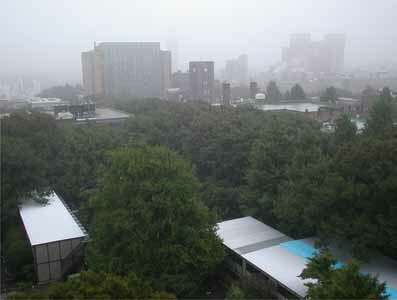 If no visual, our server may be down. 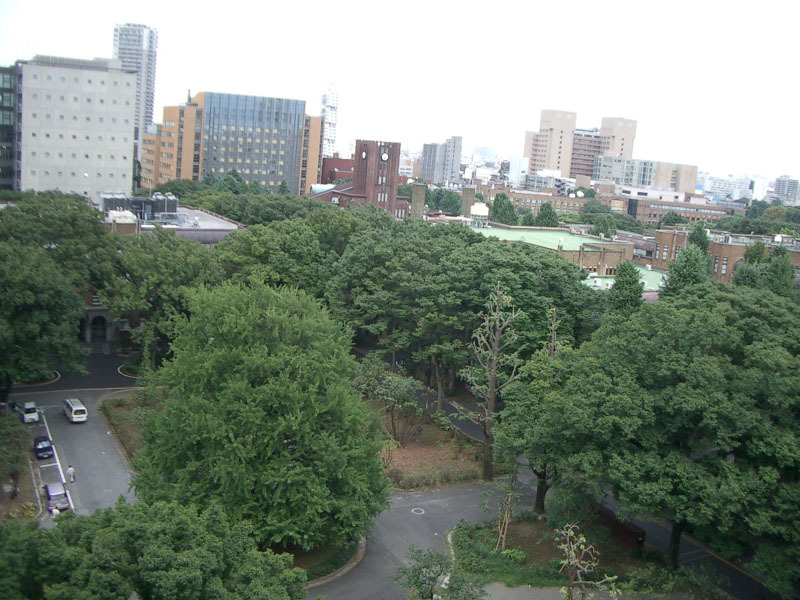 It often hangs up, but will be restarted every morning. Please return to our site after 9 am Japanese time.